Do you have times when your sewing machine thread gets all tangled up? And usually when I really want to get something finished quickly! 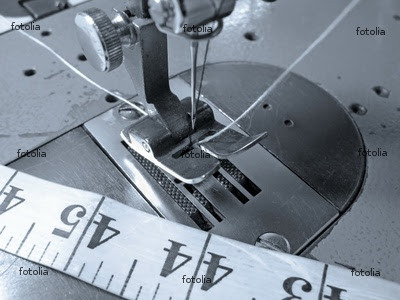 Well, I found a helpful blog post over at The Fabric Maverick that might help you and me out. Thankyou for the recent email. I’m so looking forward to trying some future projects in your wonderful newsletter, which by the way is absolutely brilliant. It is full of inspiration and exciting colours. Many many thanks. Thanks for taking the time to leave me a message, Shirlie! So glad to hear you’re enjoying the newsletter.